Fittingly, as it is International Talk Like A Pirate Day (hint), I have photographed one of the Brigands, who makes more than a good example of Jayne Cobb for AVBCW. 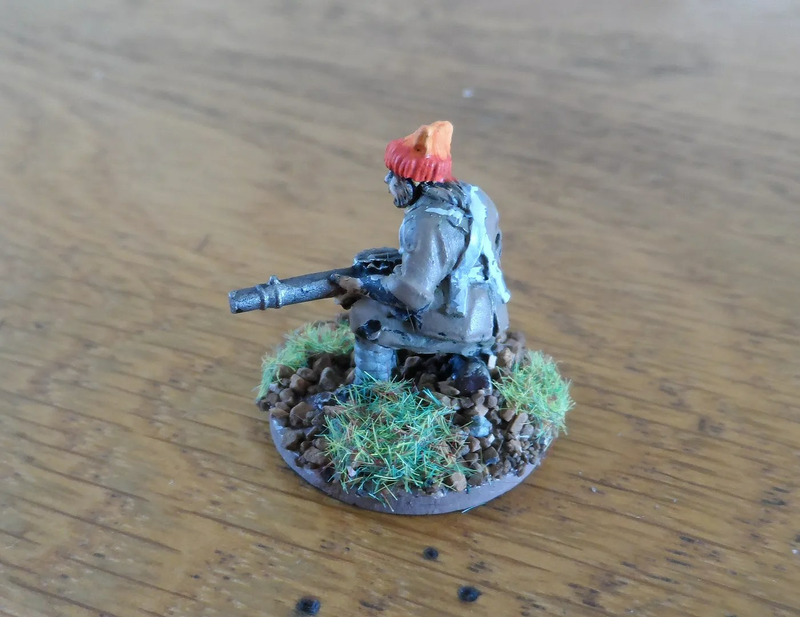 A Brigand with LMG (Lewis gun). 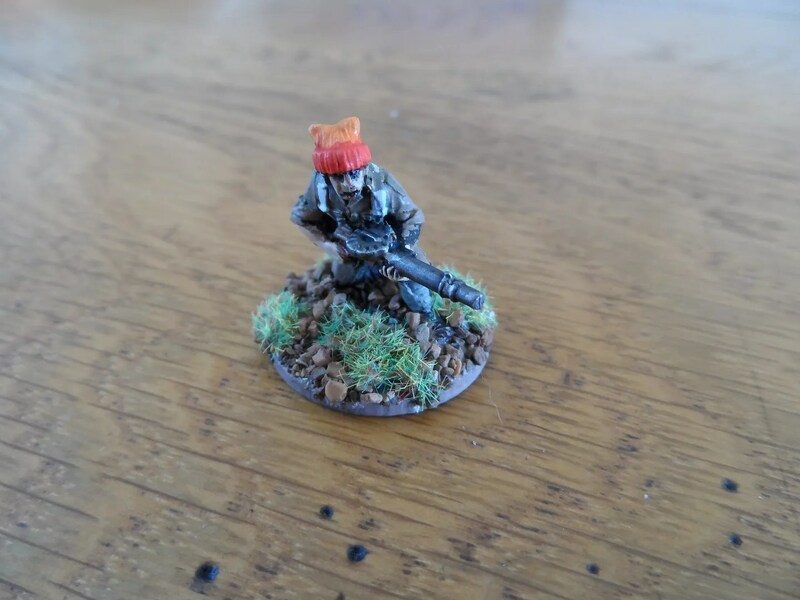 The cunning amongst you will immediately recognise where my reference for this figure is coming from. It’s given away by the ludicrous hat he’s wearing, in particular the jarring red and yellowy orange knitted nature of it. The Lewis Gun, is of course, called Veera. If you haven’t watched Firefly or the film spin off Serenity, do so now.